Ice Genie: The Space-Saving Way to Make Ice in Your Freezer! 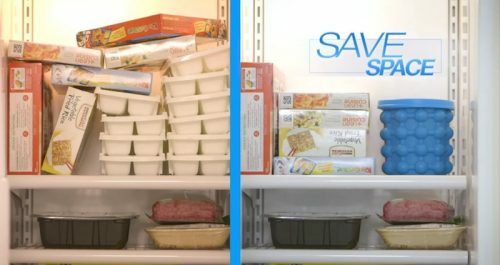 Do you never have enough ice and need a ton of ice trays in your freezer? The Ice Genie is perfect for you! 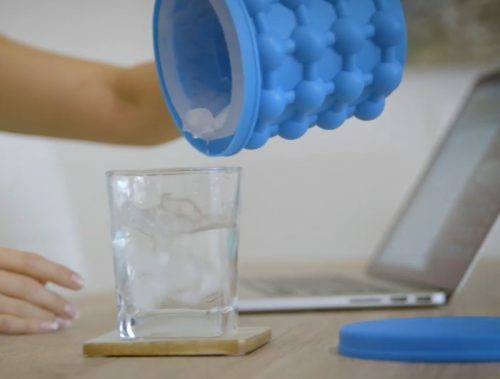 It’s designed to make lots of ice in a small space. The double chamber can hold up to 120 ice cubes—10 times the amount of a standard ice tray! The outer chambers freeze the ice cubes and the inner portion stores them. It also has an air-tight lid to keep your ice cubes fresh and free from any odors! Plus, you can use it to quickly chill your beverages. It’s made with safe, BPA-free materials, keeping you and your loved ones safe!